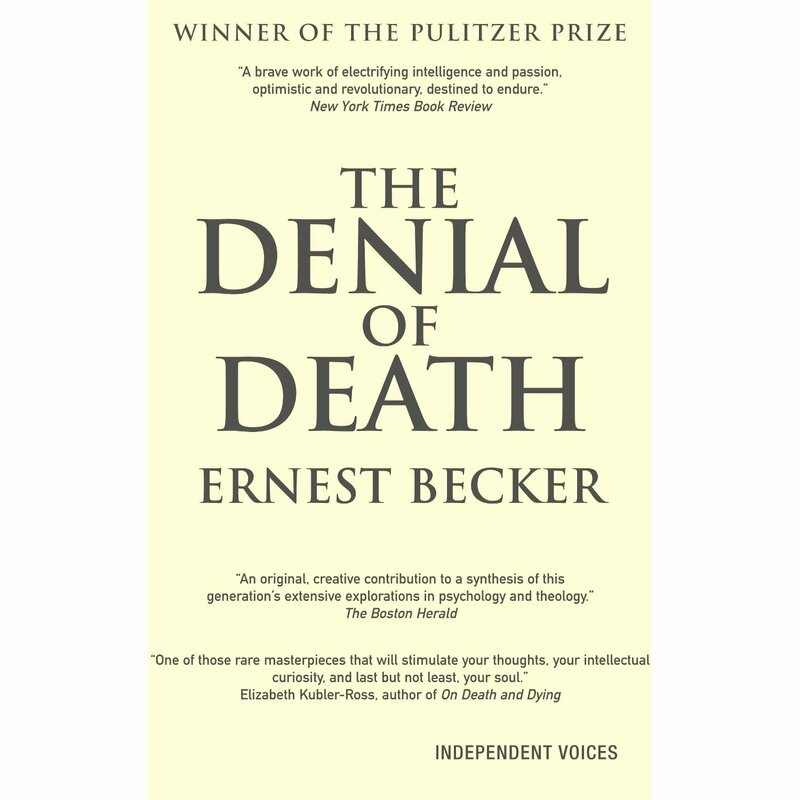 This entry was posted in Book club, End of life care and tagged anthropology, death-related taboos, psychology. Bookmark the permalink. My view is that the fundamental objective of all living organisms is reproduction. To achieve that death avoidance is necessary until that can be achieved. So prolonging life (a positive driver) as opposed to fearing death (a negative driver) is a basic instinct. So I’d have to say I’m more with Freud than Becker, even though some of the conclusions old Sigmund comes to seem highly speculative. Hi David – welcome to our book club and thanks for your contribution!